Faegheh Atashin, widely known by her stage name Googoosh, is an Iranian national treasure, notable for her contributions to Persian pop music, culture and film. Blessed with a smoky and distinctive vocal, her music represents a happy youth to many Iranian people. Following the Iranian revolution she was banned from performing live, but remained in her home country, winning the respect of a similarly repressed nation. Although she reached her heyday in 1970's, her following grew due to the younger generations discovering her music via bootleg copies of her music and luckily she is now enjoying a reignited career and continues to exude her otherworldly presence on stages all over the world. Don't miss this chance to see this legendary pop in action! Seen Googoosh? Loved it? Hated it? Sound good to you? 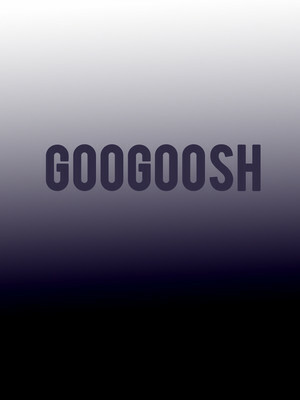 Share this page on social media and let your friends know about Googoosh at Ricoh Coliseum. Please note: All prices are listed in US Dollars (USD). The term Ricoh Coliseum and/or Googoosh as well as all associated graphics, logos, and/or other trademarks, tradenames or copyrights are the property of the Ricoh Coliseum and/or Googoosh and are used herein for factual descriptive purposes only. We are in no way associated with or authorized by the Ricoh Coliseum and/or Googoosh and neither that entity nor any of its affiliates have licensed or endorsed us to sell tickets, goods and or services in conjunction with their events.